Common Market will be returning to South End within months, with a new store only a short walk from its original location. The iconic food and beverage mart was forced to close its first South End location to make way for a massive new office building development. 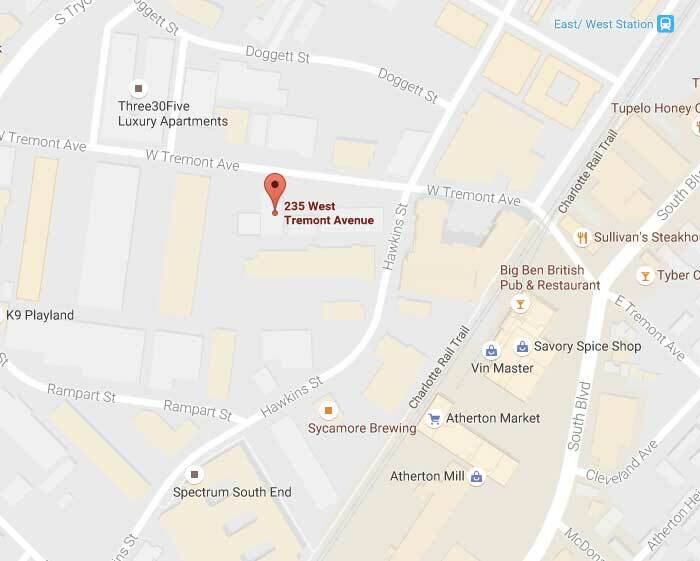 The new location will be at 235 West Tremont Avenue, just steps away from the popular Rail Trail, Sycamore Brewing and the soon-to-be-renovated Atherton Market. It is expected to have about 3,000 square feet of indoor space, plus 4,000 square feet of an indoor/outdoor patio with a music stage and plenty of shade. 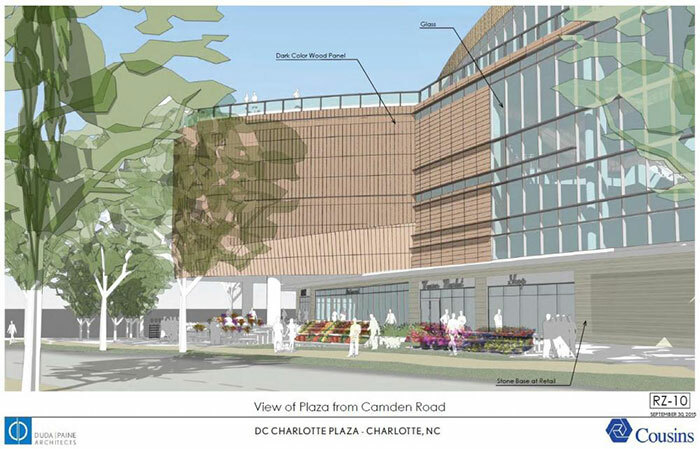 The rendering above is an early indication of how they expect it to look, though the designs are not final. 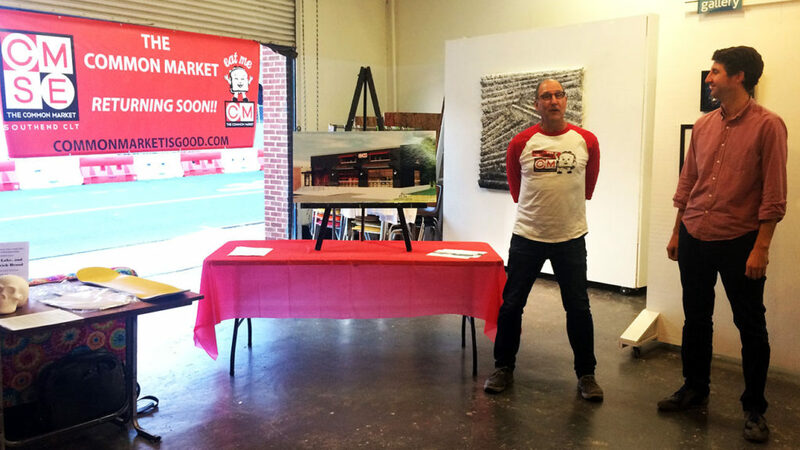 Common Market owners Chuck Barger and Blake Barnes and new partner Graham Worth announced the new location Wednesday evening. The new location caps a year-long search. Common Market had known since last fall that its home would be razed after the property was sold to a developer. 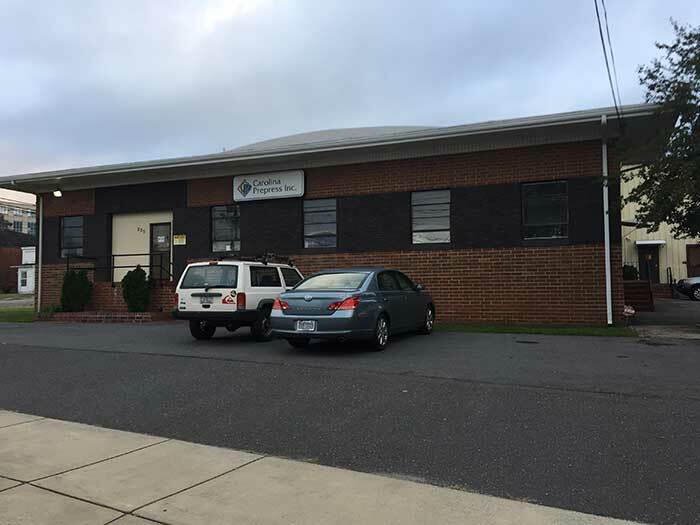 The lot will soon be turned into the regional headquarters of Dimensional Fund Advisors. The former location closed August 1. The search for a new one had its fits and starts. The owners had wanted to make sure their new location wouldn’t be at risk for redevelopment. The new Common Market will have some cool neighbors. Renderings show at least two other tenants in the building, with one being a bar. Renovations will begin over the winter, and the new Common Market is expecting to open by spring 2017.